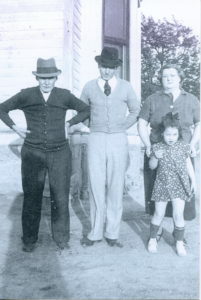 DonovanTribe was formed to reach out past our family proper in search of new family, friends, and stories of our shared history. We all have immigrants in our family trees, not so long ago either. 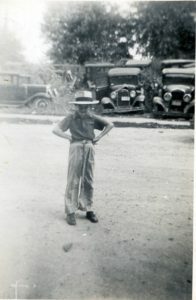 I have been enjoying digging into the past and have resolved for 2017 to look into what the lives of our ancestors was like; traveling to the USA, day to day business, family life. Our focus here is Irish, particularly County Cork. If I have learned one thing about genealogy, it is that no discovery happens in a straight line. 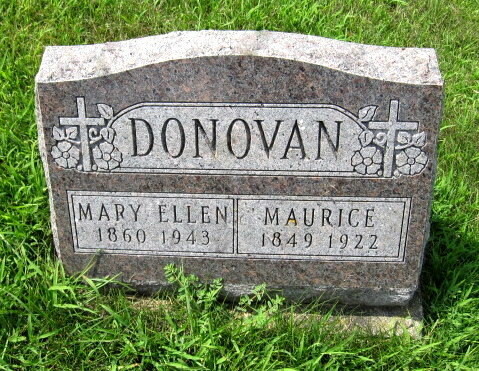 I have been looking for a link through DNA testing to the Donovan’s that lived in County Cork in the 1700-1800’s. That search has me reading history about the Norman Invasion which began around 1200 and England’s conquest of Ireland led by Oliver Cromwell in the 1650’s. I am no closer to learning anything about 1700 Ireland, but I have learned a bit of history and on good days can read old Gaelic script kinda good. DonovanTribe strives to be the grown up version of the group; to take the information we have accumulated and organize it while learning more, there is always more to learn – about our ancestors, genealogy, history etc. I am not a writer – Surprise!, this is my first ever blog/website. I know I am a mess at punctuation and proper writing in general. If you are OCD about such things, go away. Now. My writing will make you crazy. I’m finding my voice, poking around, interested to see where this takes me. I would characterize myself as a seasonal agoraphobe. Now that the holidays and the after holiday detox are complete; I am ready to hunker down and go nowhere until Spring. If all goes well, I will be spending my days scanning and posting photos, looking for new leads and sources of information, asking and answering questions as they come up. Stay tuned People. Check in often. Send photos, stories, recipes, documents, etc. that you would like to share. Awesome! I LOVE that you’re doing this! Thanks so much! Love this, Angie! Thanks for bringing us along on this adventure!